Champion Hurdle entry Espoir D’allen will bid to confirm his credentials for the Cheltenham Festival when facing four rivals in the Grade 3 Limestone Lad Hurdle at Naas on Sunday. 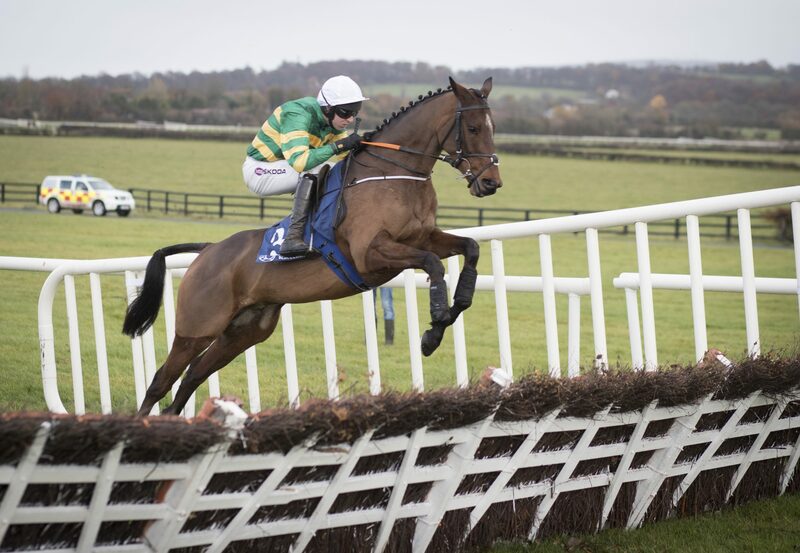 The talented five-year-old has only suffered defeat once in his career and has posted two very impressive performances this season for trainer Gavin Cromwell when winning the Grade 3 Fishery Lane Hurdle here at Naas and then the Grade 3 Irish Independent Hurdle at Limerick last month. “Espoir D’allen seems to be in good nick but he isn’t a horse that shows you an awful lot at home,” said Cromwell. “He has to give weight away to older horses and it will be his first time to take on older horses as well so we’ll hopefully learn a bit at Naas on Sunday. “He does have a Champion Hurdle entry but we’ll see what happens on Sunday before we start thinking about that.” Gordon Elliott’s Tombstone is also among the Champion Hurdle entries at the Cheltenham Festival and has pleased his trainer since a fine effort at Leopardstown in the Grade 1 Ryanair Hurdle. “He ran a cracker last time when he was third to Sharjah and he’s been in good form since that run,” Elliott reported. “At the weights he doesn't look badly treated and hopefully he can run to the level of form he did at Leopardstown although I'd say Gavin's horse will be hard to beat." The Willie Mullins-trained Wicklow Brave holds the rare distinction of being a Grade 1 winner over hurdles and a Group 1 winner on the Flat and the 10-year-old is the sole runner for the champion trainer with Ruby Walsh taking the ride. The field in the Grade 3 Fishery Lane Hurdle is completed by the Jessica Harrington-trained Forge Meadow and Gearoid O’Loughlin’s Jarob. The Grade 1 winning duo of Blow By Blow and Champagne Classic give Gordon Elliott a strong hand in the Grade 3 Naas Racecourse Business Club Novice Chase. Champagne Classic will make his chasing debut and his long awaited return to action after 641 days off the track for Gordon Elliott who also saddles the Cheltenham Festival winner Blow By Blow who was a winner at Galway earlier in the season. “Blow By Blow ran well in a Grade 1 over this trip at Christmas and the form he showed there would entitle him to run well here,” Elliott said. “Champagne Classic has been off a long time and it's a big ask to start him off at this level but it's getting late in the season and if he does break his novice status we'd like it to be in a decent race. He's been ready to run for a while but we've just had to be patient with him so Naas looks a good starting point for him.” Chris’s Dream is another notable inclusion in the three mile novice contest after the seven-year-old impressed when winning his beginners chase at Navan. Trainer Henry de Bromhead said: “He's in good form and we've been looking forward to moving him up grade since he won at Navan last month. He produced a nice performance there and he should enjoy moving up to this trip as he won a novice hurdle in good style over three miles last season. He's very well in himself and we are looking forward to Naas on Sunday.” The Naas Racecourse Business Club Novice Chase is the feature race on Sunday’s seven race card which begins at 1.20pm. 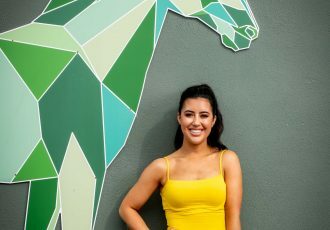 The Naas Racecourse Business Club was formally known as the Woodlands 100 Club and it was formed in 2000 with the specific aim of businesses and racing enthusiasts sponsoring Listed and Graded races at Naas Racecourse. 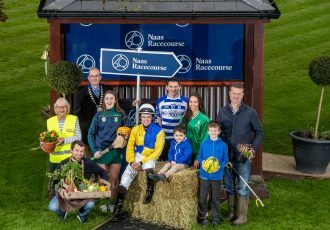 The Club has provided significant assistance in helping to improve the standard of racing at Naas Racecourse over the years and in turn Naas Racecourse offers a platform to assist with promoting businesses in the area.